Windows 10 1709 ISO download links are now available for everyone. The new Windows 10 Fall Creators update comes with lots of new features including Fluent Design, Eye tracking, new emoji additions and much more. A new on-demand feature in Fall Creators Update can let OneDrive pick out data from the cloud when it’s needed, without having to sync full files and folders to a device. Also, with My People, you can pin contacts on the taskbar for a quick response. In addition, there is a new GPU performance tracking option in the Task Manager that shows GPU utilization and memory usage. You can read more about new features of Fall Creators Update here. Those facing issues with the latest feature update can download ISO files from the link below. 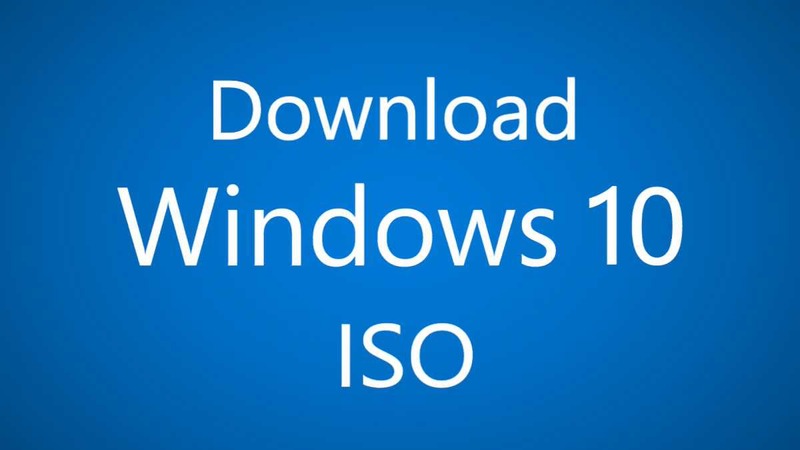 If you’re looking for Enterprise 1709 ISO image, read here. Read how to create bootable USB drive with ISO files. Also read, how to install Windows 10 from USB stick.